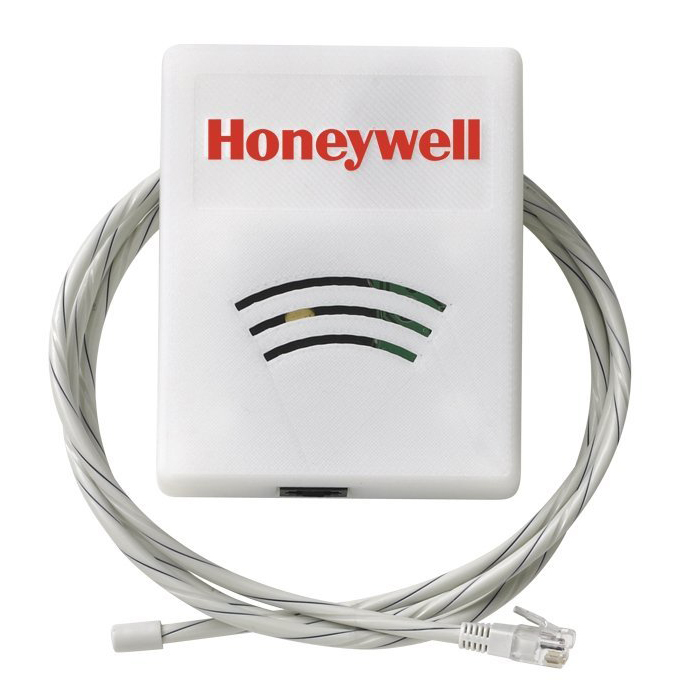 To prevent leaks and water damage, get the Honeywell Water Sensing Alarm. Place the water sensing cable in high-risk areas for leaks. This would be areas such as bathrooms, laundry rooms and kitchens, specifically for dishwashers, refrigerators, water heaters and sump pumps. It comes with four feet of sensing cable that can be expanded to up to 250 feet. 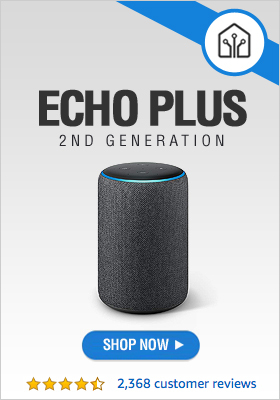 In fact, it’s the only system available with a sensing cable long enough to run around the entire perimeter of a room or basement.